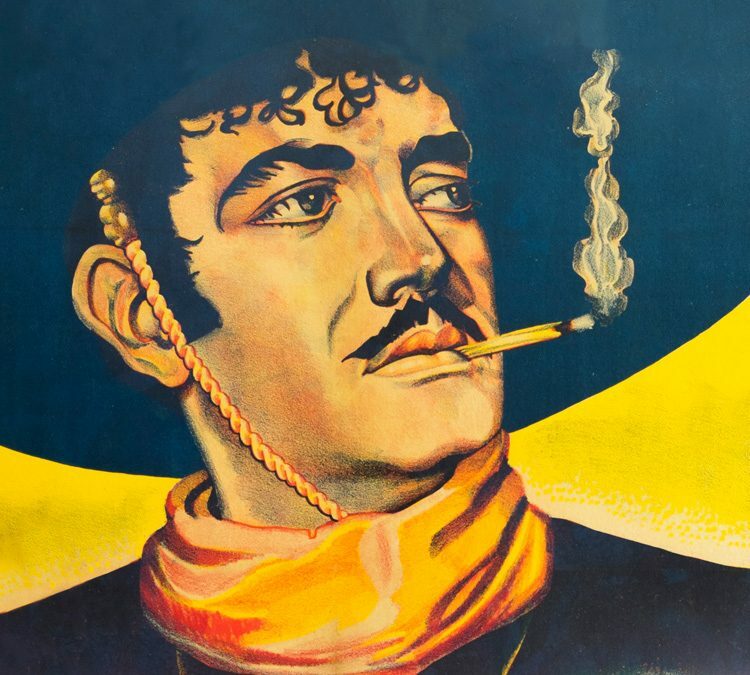 The Webb County Heritage Foundation will host an opening reception for “Los Charros en el Cine Mexicano”, an exhibit of vintage Mexican movie posters on Thursday, August 23 from 6 to 8 p.m. in the Villa Antigua Border Heritage Museum, 810 Zaragoza St. in Laredo. This exhibit brings together some of the best film posters featuring “charros” (horsemen, cowboys) in Mexican cinema. The collection allows us to see the historical evolution of this national symbol, presenting original posters from the industry’s emerging decade in the 1930s, through the Golden Age of Mexican cinema in the 40s and 50s, to its decline in the 60s, 70s, and 80s. From the beginning of cinematography in Mexico in 1896, the first depiction of “charros” was featured in the short film “Alzamiento de un Novillo” and remains popular to the present day. Since 1936, the Mexican “charro” became globally identified by iconic character traits: he is a good singer, brave, handsome, romantic, and patriotic. The “charro” of Mexican films quickly became a national figure – a symbol of Mexico itself. This exhibit is the result of four years of research on the theme of the “charro” in cinema. It comes to Laredo on loan from the Mexican cinema poster collection of Freddy Peralta. For more information, please contact the Webb County Heritage Foundation at (956) 727-0977.